Learn the basics of Simulink. Model a simple system in Simulink. Navigate the hierarchy and connections in a system. 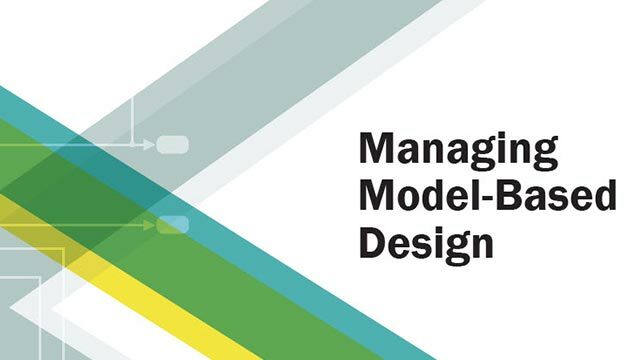 Use Simulink for Model-Based Design.